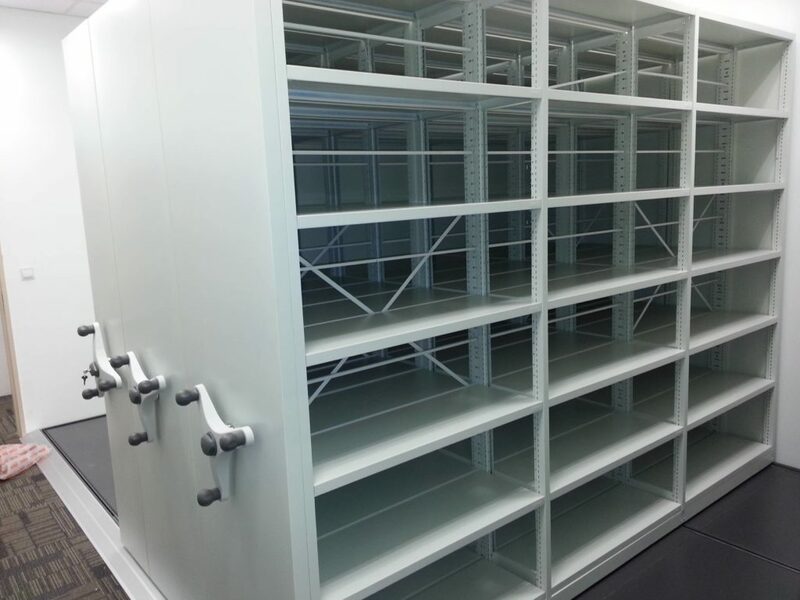 We are dedicated to providing a fast, efficient and reliable solution to your storage space. 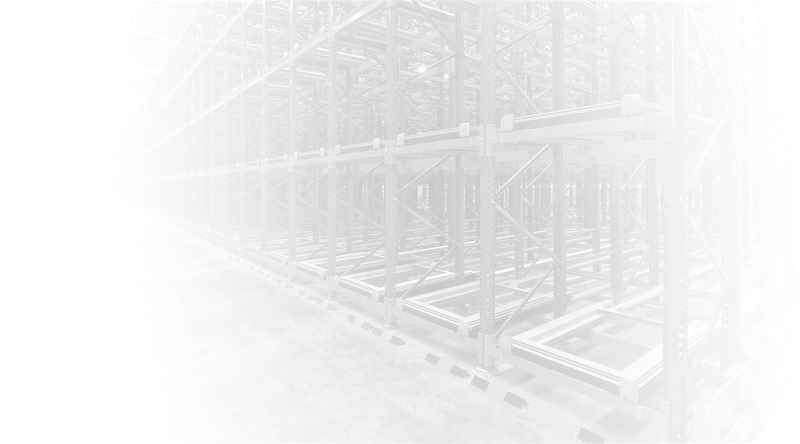 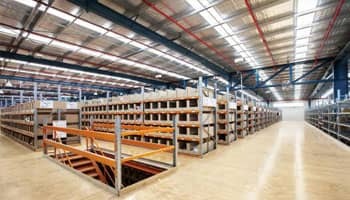 Our reputation for exceeding the highest quality standards in racking is precisely why our customers choose us and choose to stay with us. 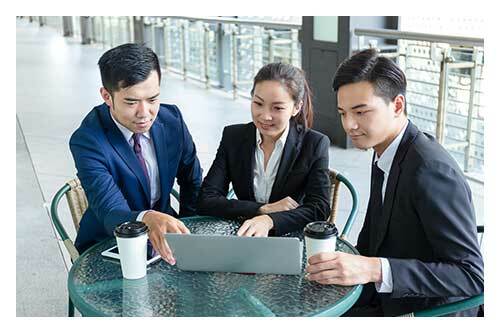 To understand each and every customer with their specific needs and then offers a customised solution which is best suited and most cost efficient for them. 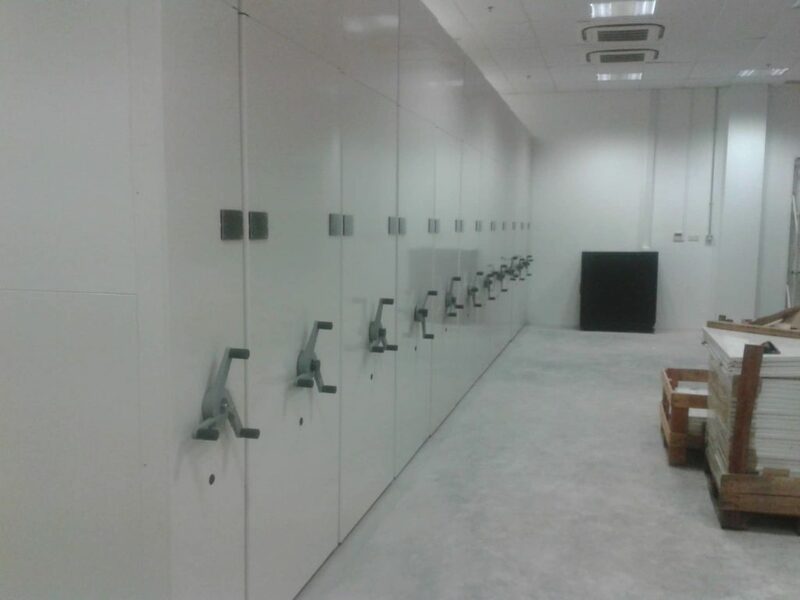 STORAGE CENTRE PTE LTD was established in September 1993. 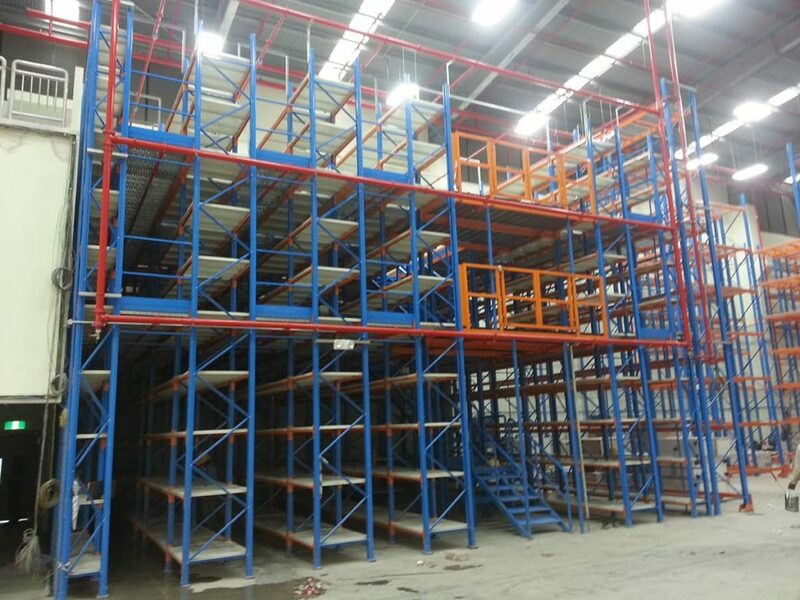 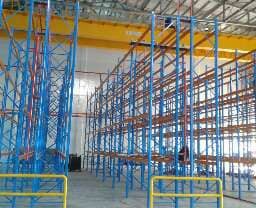 We have been providing a wide range of storage racks in Singapore for many years. 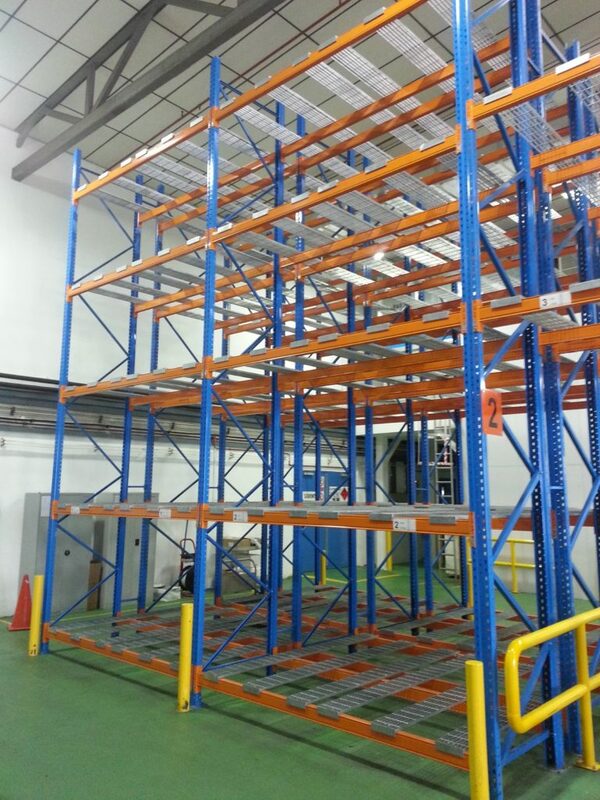 Our vast experience in the industry has allowed us to offer full diagnostic solutions and other solutions including mezzanine floors, for any problems you may have. 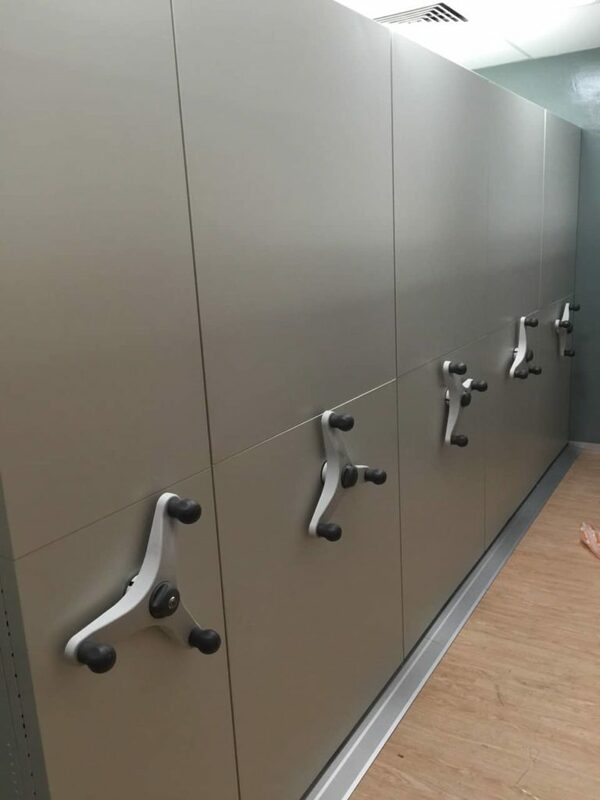 This enables us to work closely with you so that you receive the correct design every time. 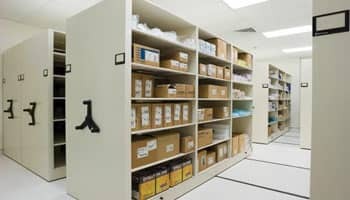 Here we provide a wide range of commercial shelving solutions such as industrial shelving units and racks for your storage needs. 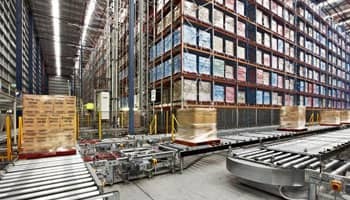 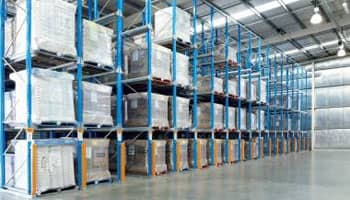 Conducting a regular inspections of your pallet racking installation is essential in ensuring a safe working environment. 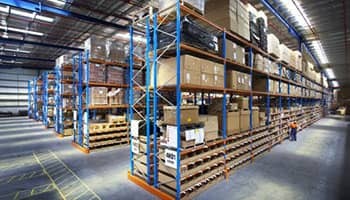 Storage Centre's qualified auditors can inspect your rack and provide you with the written audit report. 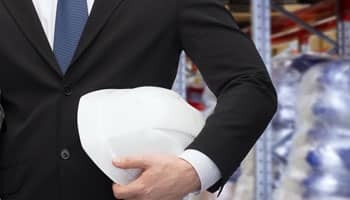 The report will include the details of any rectification work required.